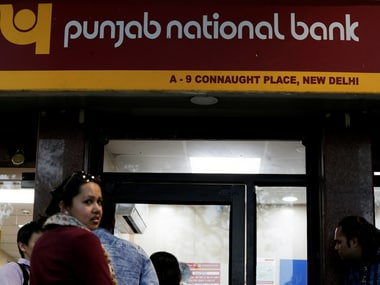 A US court has reportedly called for an investigation into the role of Punjab National Bank (PNB) staffers in the Rs 14,356 crore PNB fraud, allegedly perpetrated by billionaire diamantaire Nirav Modi and his companies, a media report said. 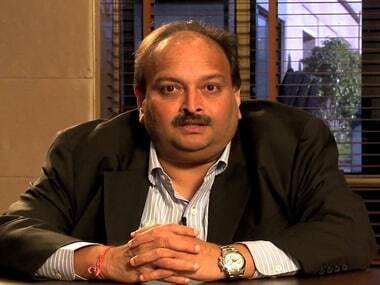 The Bankruptcy Court for the Southern District of New York, according to The Economic Times, in an order, has said that an investigation must be carried out before deciding on bankruptcy proceedings against athe three US-based companies of Modi, including Firestar Diamond Inc.
“Conduct a forensic financial analysis of the books and records of the debtors, bank records, vendor records, and any and all relevant information of other entities consistent with the investigation, and trace the movement of monies obtained under the alleged fraud circumstances against PNB to the debtors, and related entities and individuals,” the court was quoted as saying by the newspaper. 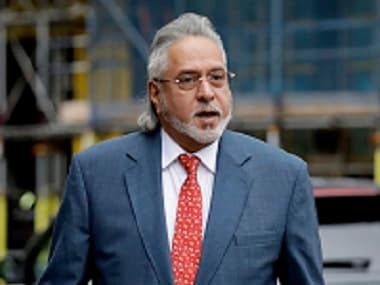 The court in March passed an interim order that prevented creditors from collecting debt from Modi-owned Firestar Diamond Inc. after it filed for bankruptcy. 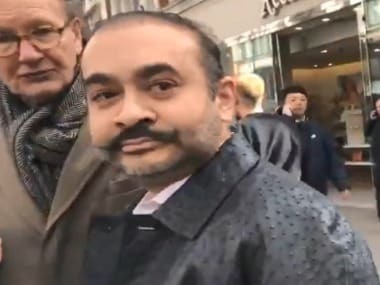 Modi, who is being investigated for the illegal transfer of nearly $2 billion from the Punjab National Bank, has a majority stake in Firestar Diamond and its sister companies through other companies. Entering an order for relief, the US bankruptcy court in the Southern District of New York said that the filing of a case imposed an automatic stay against most collection activities. "This means that creditors generally may not take action to collect debts from the debtor or the debtor's property," the bankruptcy court said in its two-page order in March. "For example, while the stay is in effect, creditors cannot sue, assert a deficiency, repossess the property, or otherwise try to collect from the debtor. Creditors cannot demand repayment from the debtor by mail, phone, or otherwise," it said. Firestar filed the Chapter 11 voluntary petition in the New York Southern Bankruptcy Court in late February.